The cell membrane of nearly every cell in the human body is made up of cholesterol (cholesterol is good for you) and phospholipids (essential fatty acids such as eicosapentaenoic acid (EPA) and docosahaexanoic acid (DHA)). For example, the brain is made up mostly of fatty acids; the synapses (the connections) between neurons (brain cells) are 80% fatty acids. Sugar impairs your brain function, memory and cognitive ability. Omega-3 deficiency makes it worse. So, not only are essential fatty acids critical structural components of our cells, but much of the body’s physiologic function is dependent upon having sufficient essential fatty acids in general and omega-3 in particular. Humans today eat waaaayyyy too much omega-6 fats. 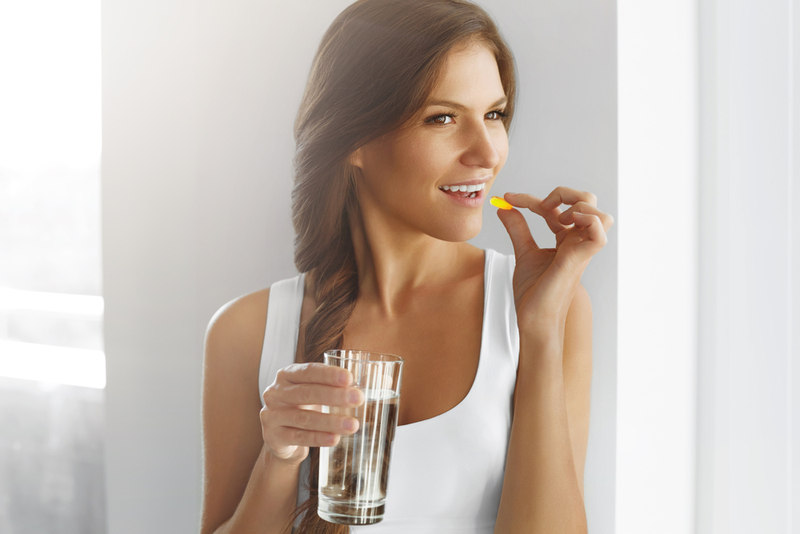 Combined with the importance of these essential fatty acids is the fact that our modern culture is terribly deficient in omega-3 essential fatty acids. Because we eat grains and vegetable oils, and because we eat domesticated grain-fed animals, we eat too much omega-6 fats. The ratio of omega-3 to omega-6 in most people is so imbalanced it causes people to be unhealthy, very unhealthy. You can’t say this too much. Research has shown that the human body is healthy when our dietary intake of essential fatty acids is a ratio of 1:2 between omega-3 and omega-6. Current research shows that people today are eating a diet style of processed foods (which contain vegetable oils high in omega-6), and grains (which are high in omega-6), and finally, grain-fed animals, creating ratios today of 1:30, even 1:50. This gross imbalance of essential fats is resulting in many disease processes among modern cultures – chronic inflammation, atherosclerosis, cancer, and brain degeneration (neurodegenerative diseases or dementia such as Alzheimer’s). Wu A, Ying Z, Gomez-Pinilla F Docosahexanoic Acid Dietary Supplementation Enhances the Effects of Exercise on Synaptic Plasticity and Cognition. Neuroscience 2008; 155(3):751-9. Jouris K, McDaniel J, Weiss E. The Effect of Omega-3 Fatty Acid Supplementation on the Inflammatory Response to Eccentric Strength Exercise Journal of Sports Science and Medicine 2011;10:432-438. Bailes J, Mills J. Docosahexanoic Acid Reduces Traumatic Axonal Injury in a Rodent Head Injury Model Journal of Neurotrauma 2010; 27:1617-1626. 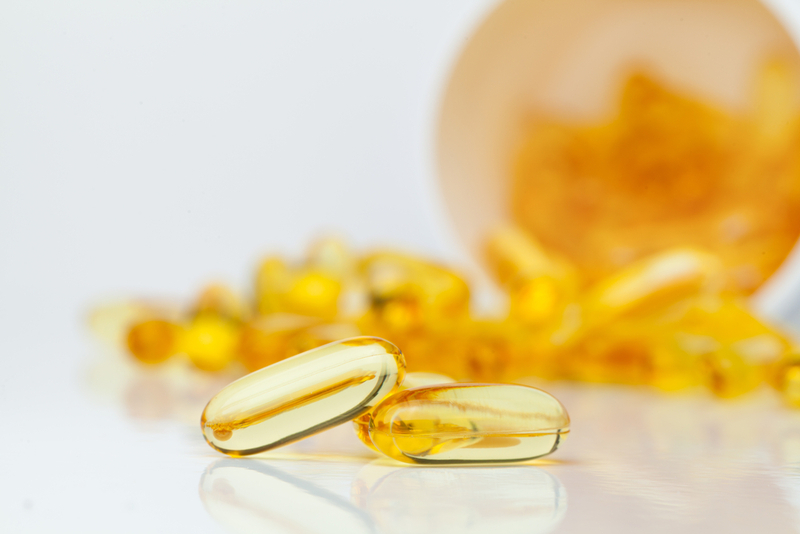 Guilliams T. The Use of Fish Oil Supplements in Clinical Practice: A Review”. Journal of the American Nutraceutical Association 2005; 8(1). Gomez-Pinilla F, Ying Z Differential Effects of Exercise and Dietary Docosahexaenoic Acid on Molecular Systems Associated with Control of Allostasis in the Hypothalamus and Hippocampus Neuroscience 2010;168(1): 130-7. Antonio J, Kalman D, Stout J, Greenwood M, Willoughby D, Haff G Essentials of Sports Nutrition and Supplements. 2008;268-270. Pottala, James V. PhD Higher RBC EPA + DHA corresponds with larger total brain and hippocampal volumes Neurology (2014) First published online before print January 22, 2014 doi: 10.1212.